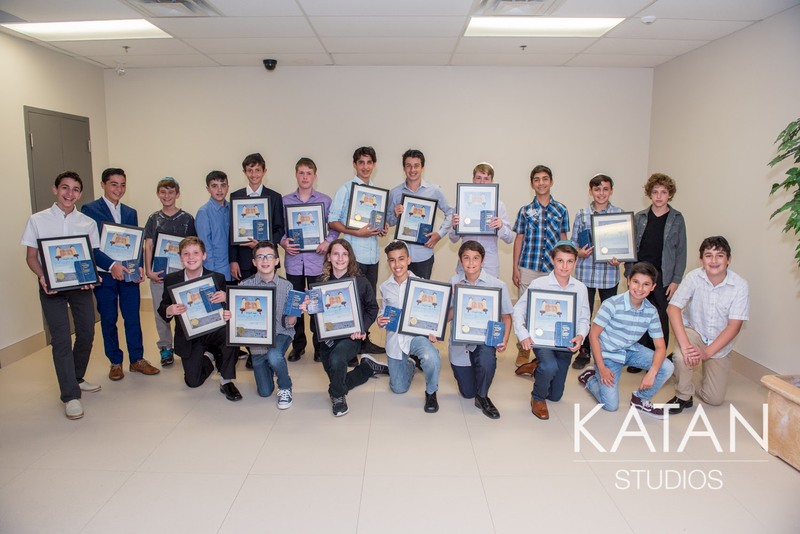 We offer a professional Bar Mitzvah program that will ensure your son builds character, while preparing for his Bar Mitzvah. We welcome your inquiries about our Bar Mitzvah program. Creativity in the educational process. 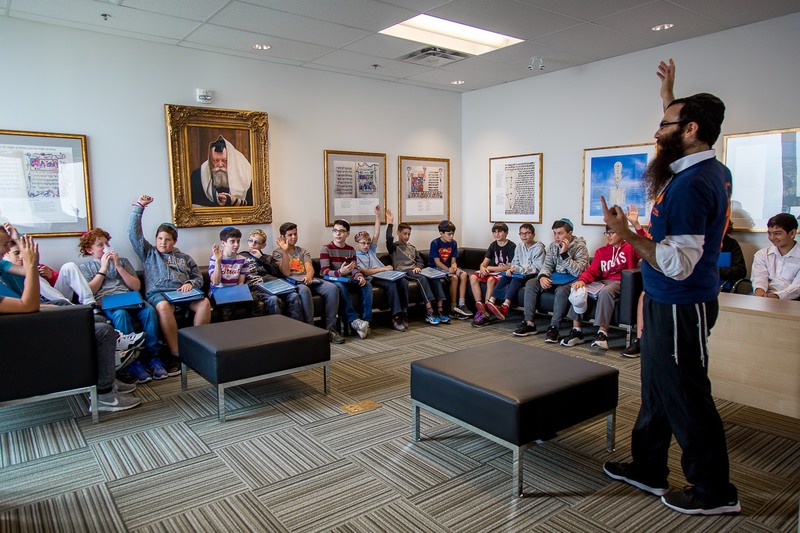 We educate Jewish Youth. 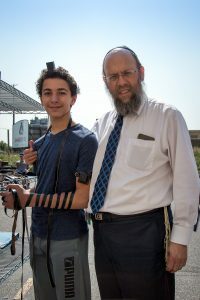 We teach Hebrew, Jewish Studies and Torah. Fun opportunities for team building. Group activities that are fun and engaging. We believe in the power of motivation & positive recognition of achievement. 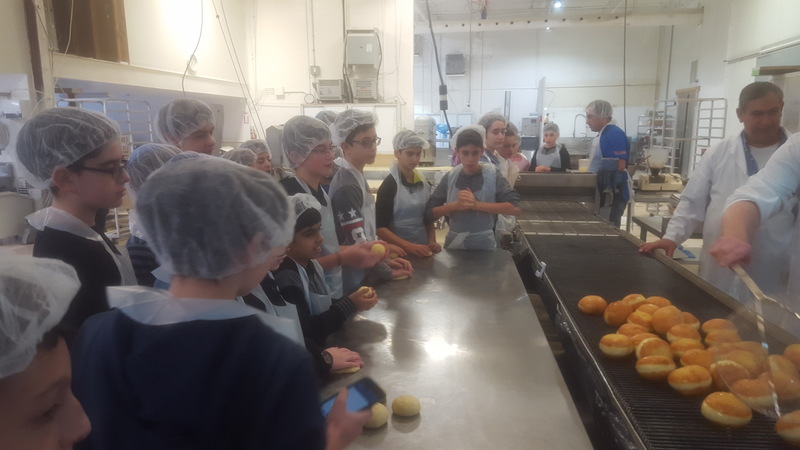 We empower youth through group activities to build bonds. 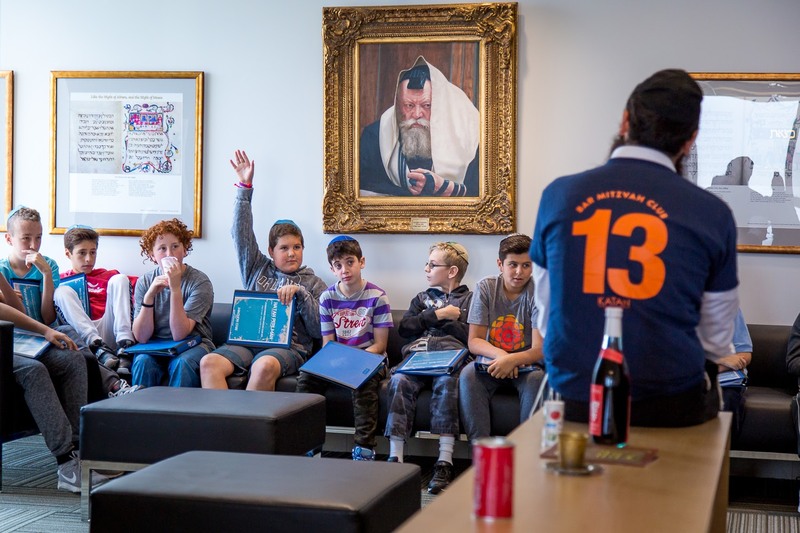 Our Bar Mitzvah Club is a membership to a Jewish future. Start here to build character, friendships and have a lot of fun. 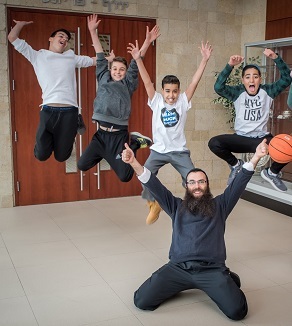 Our mission is to establish is to create safe and fun environment for Jewish youth to grow and build lifelong friendships. 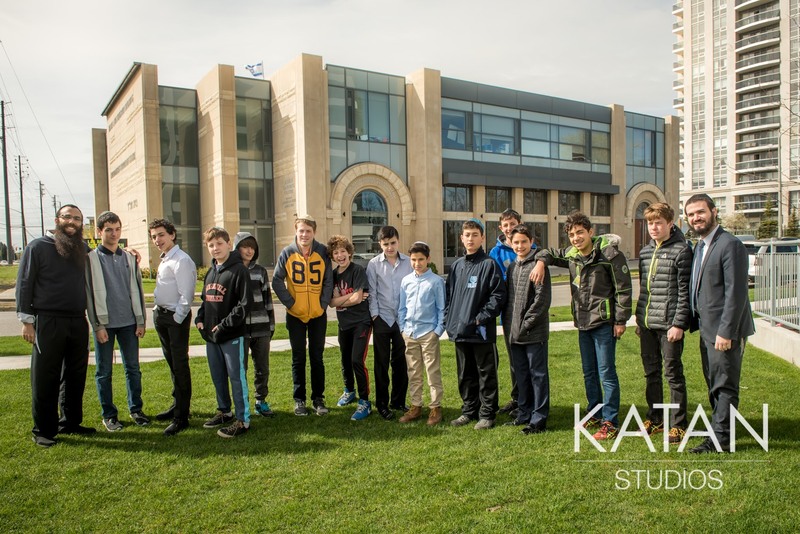 Our programs prepares your son for his Bar Mitzvah, while helping him develop strong social skills for life.